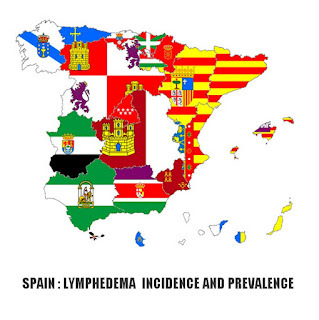 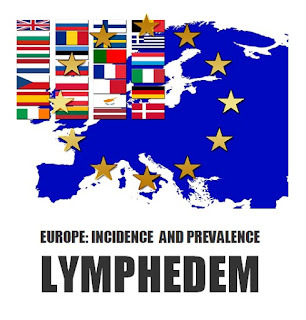 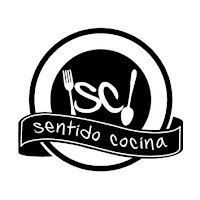 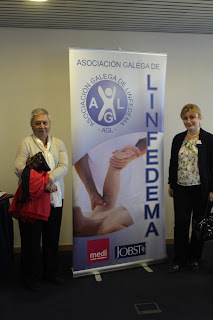 The Galician Lymphedema Association organized a fraternal meal, which was held on Saturday, 19th of September, in the Banquet Hall of the Congress Hotel of Santiago de Compostela. 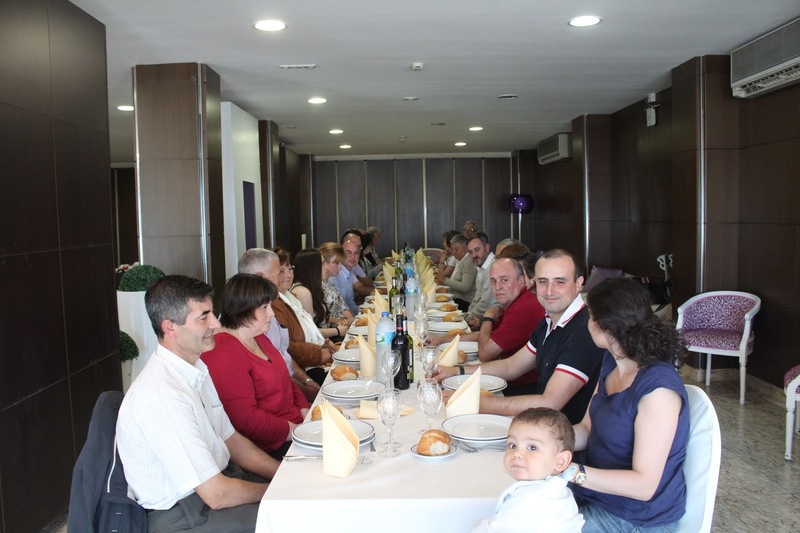 The evening was preceded by the celebration of the Ordinary and Extraordinary General Assembly, where a change of Statutes and Board of Directors was approved, and issues and pending tasks for this and next year were also discussed. 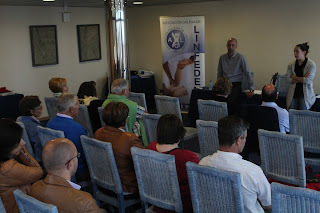 There was also an interesting presentation on Nordic Walking, by technicians of the personal training center “Vigoentrena”. 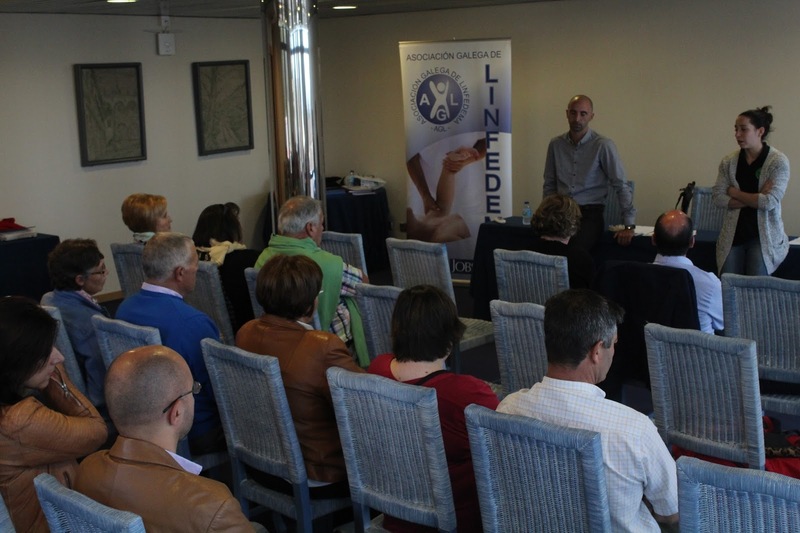 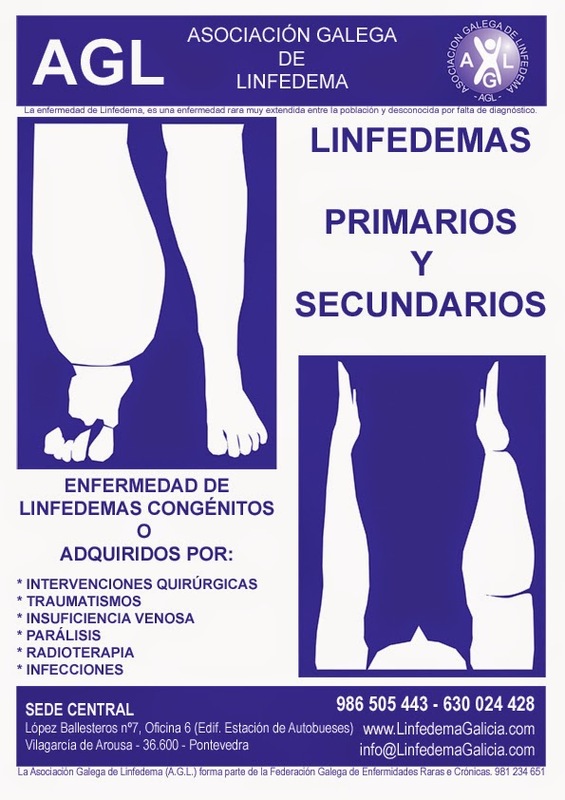 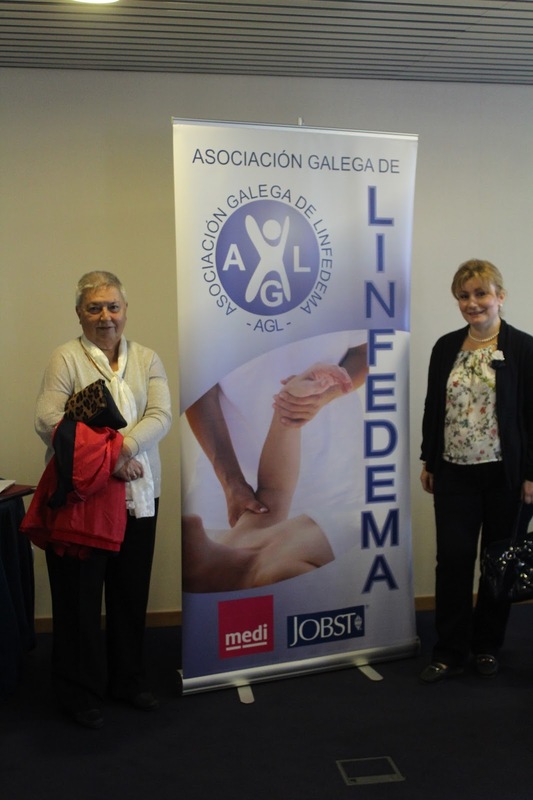 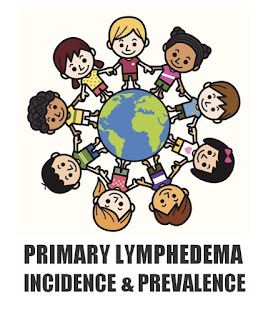 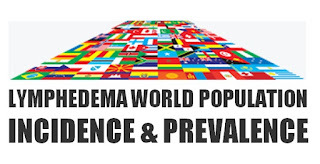 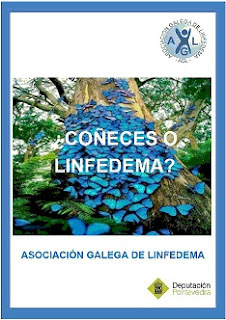 The event served to reunite association members, families and friends of the Lymphedema Association of Galicia, in an enjoyable fellowship day for all. The evening ended with a commitment to holding a new event for 2016.